A big bad combination of things has emerged into this enormous challenge leading up to today in the 21st century. That of sulfur deficiency / sulphur deficiency. Our body is supposed to be made up of some x% of sulfur, and since we are not creating sulfur in our bodies, this sulfur has to come from elsewhere, the food, the air, the water, the drinks. 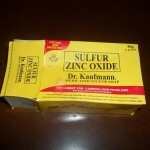 But unfortunately, in the 21st century, the sulfur cycle is broken, and because of global pollution and urban living, our body’s requirements for sulfur has increased tremendously with supplies of sulfur curtailed because our soils have been depleted of sulfur from over farming and the use of sulfur deficient fertilizers. If you look at the nutrition data tables for your favorite vegetables or animal foods, you should see that cruciferous vegetables, land animals and some sea food such as scallops are supposed to have a lot of sulfur. That in the older 20th century assumptions, no one should be sulfur deficient. But that is not the case today in the 21st century. The soils are depleted of sulfur. Cumulative years of the wrong farming practices. The vegetables suffer from sulfur deficiency, the animals feeding on the land suffer from sulfur deficiency, we people at the top of the food chain suffer from sulfur deficiency. Urban pollution, increasing the need for detoxification via sulfation, and sulfation happens with enough sulfur. If you live in a city like I do, the pollution is intense. I drive off up into the mountains and see my city from above and I shake my head at the opaque soup of a dark cloud perennially engulfing my city… where I live, every day. I need to get out of this city. But until that happens, I need to learn how to detoxify this pollution. Detoxification is a big and popular concept these days. I’m betting detoxification was automatic or not so needed in the old days, but in urban polluted settings, it is a must. You have your colon cleanses, your liver cleanses, kidney cleanses, steam baths, colds and coughs and more… but it will not be enough, it gets tiresome and eventually it catches up with you. If only we had more sulfur in our bodies can we meet this challenge. 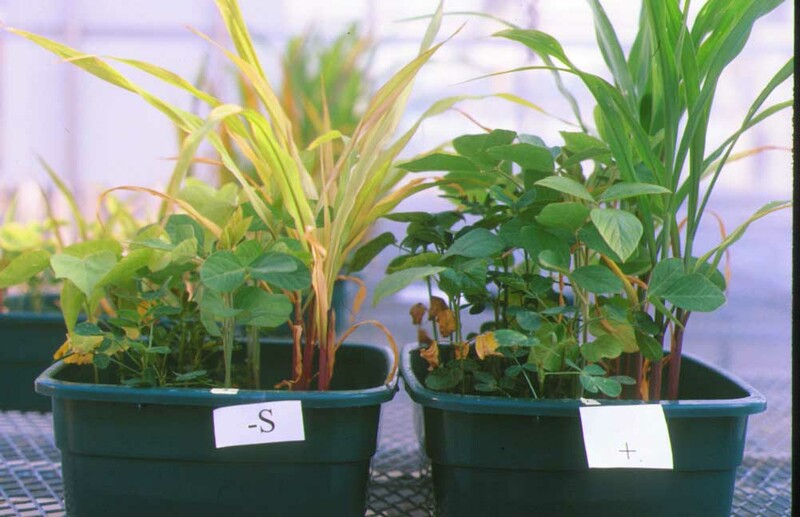 First we need to recognize that sulfur deficiency is here and now. 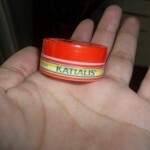 – KatiAlis is a cheap cream that has a lot of sulfur in it that when applied to the skin, rids of itches and what nots. 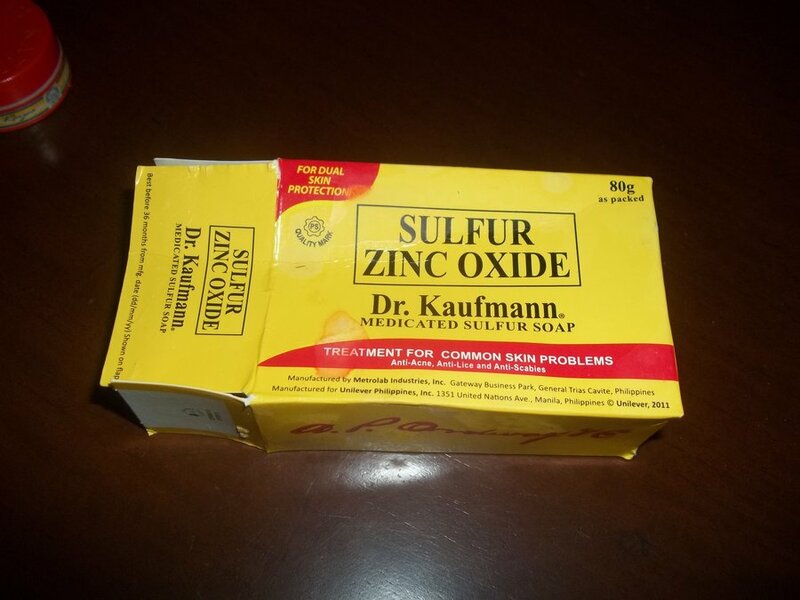 – Dr. Kaufman “medicated soap” contains lots of sulfur and zinc to get rid of skin itches and what nots, soak for 2 minutes each bath time. 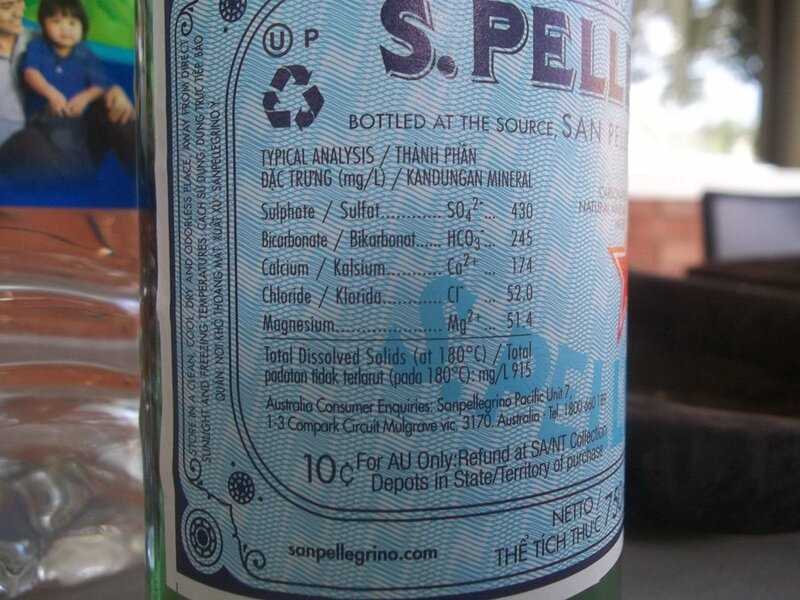 – bottled water brand San Pellegrino is expensive but popular and sells, maybe it is because the public has a taste for sulfur? That this water has the highest content of sulfates in the market? 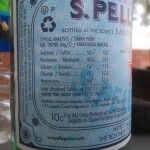 430 mg / liter it says so in the bottle. – Garlic Oil pills supplements are a quiet rage creeping up in the generic herbal health stores, supplementing with raw garlic each time gives immense health results in people. – A Dr. Tel Oren sells Himalayan / Nepalese Black Salt for its high sulfur egg smelling nature for sulfur deficiency. 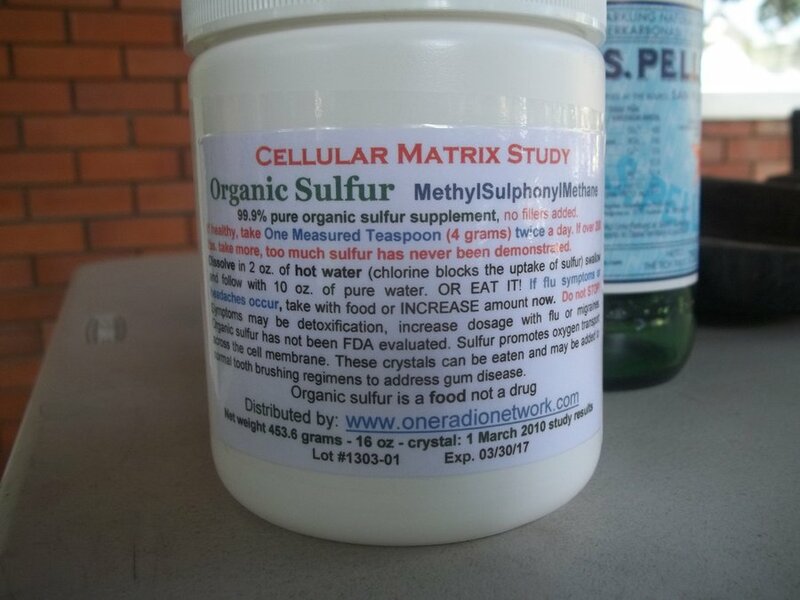 – There is a Cellular Matrix Study on Organic Sulfur Supplementation that is still on going on and they sell pure organic sulfur “methylsulphonylmethane”… allegedly better than MSM. 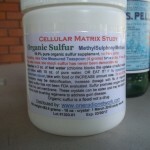 – And the rage in health food stores MSM and Glutathione… all linked with sulfur. Yo friends and family. Sulfur deficiency is big big big. You had better get on this band wagon and experience big changes in your lives. I have personally just realized this sulfur deficiency problem after years on a raw paleo diet that is supposed to give me everything I needed… but the land animal foods i depended on seemed to be sulfur deficient, coupled with pollution, so I am now experimenting with all of the above… including sourcing scallops on a regular basis. I will have to look for volcanic hot springs as well, maybe there will be sulfur in the hot spring water. Patrick Timpone of oneradionetwork.com has been shouting out loud and selling organic sulfur in his website and radio show and cranking out testimonial after testimonial of people helped by organic sulfur. 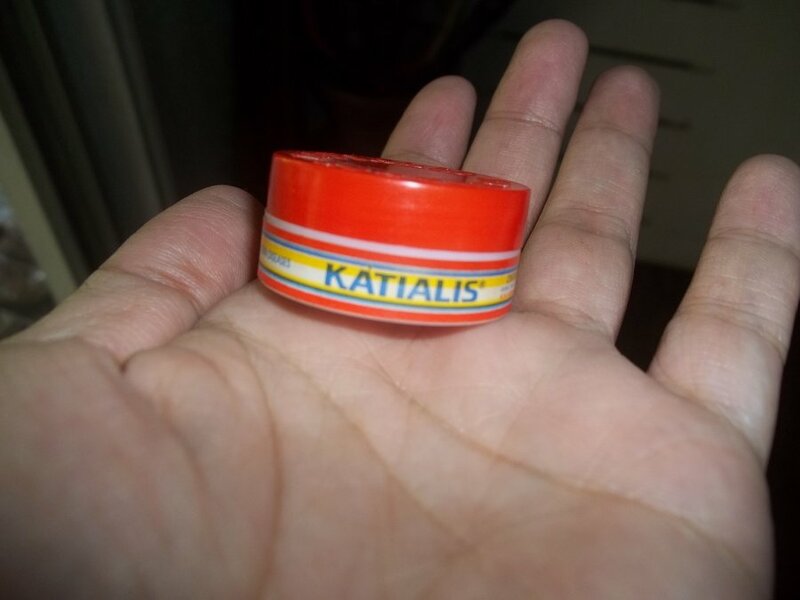 If my experiments prove successful on myself, I will be applying this sulfur supplementation to each and every family member and of course make new reports. Once this has all been organized, I will put a more comprehensive report in my curemanual.com website. Any updates on the sulfur?